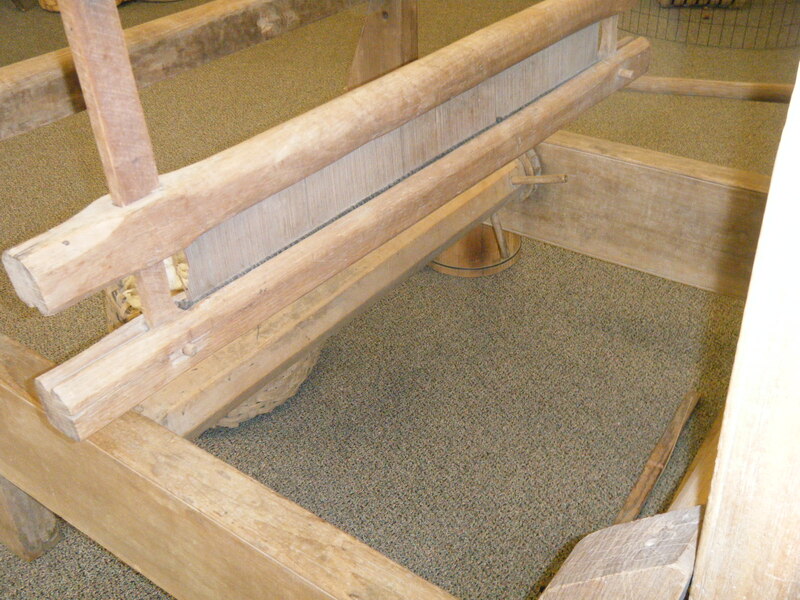 Freshwater fish, cotton and a bit of music history greet you at the West Tennessee Delta Heritage Center. You have to exit Interstate 40 and stay a while in tiny Brownsville, Tennessee to appreciate what this place has to offer. The brightly lit, clean facility hosts what it calls three separate museums, each highlighting a bit of West Tennessee heritage. “Our mission is to expose people to what West Tennessee has to offer,” says Director Sonia Outlaw-Clark. She says the city of Brownsville bought a vacant restaurant building in 1999 to house the museum, while federal grants and private donations helped add the important components. 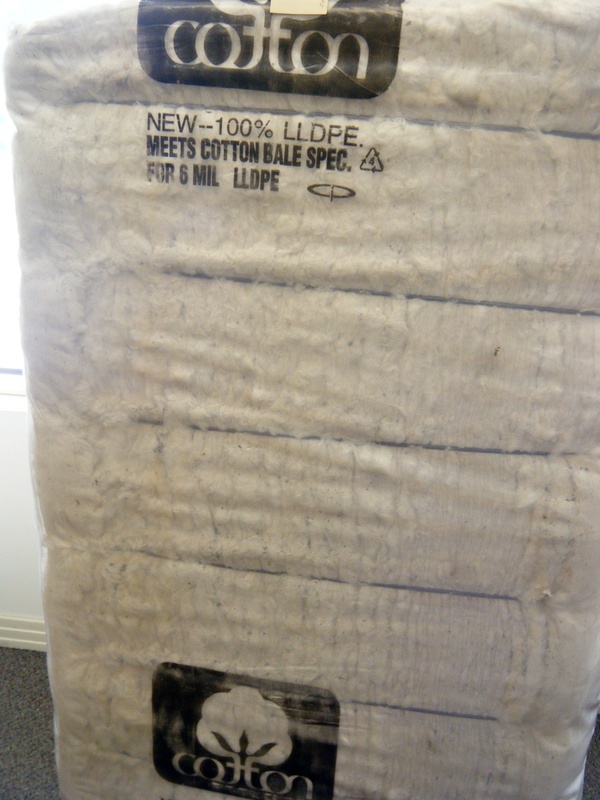 Cotton farmer James Hughes donated the educational displays about farming. 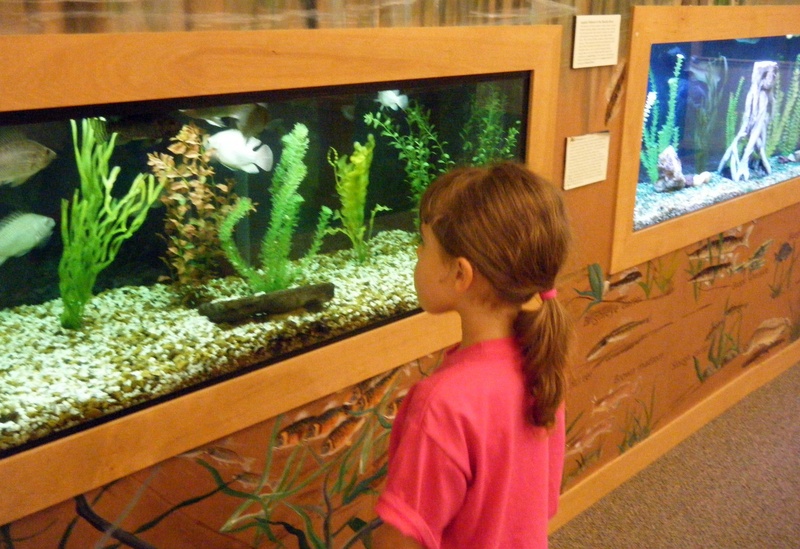 The Nature Conservancy helped with the Hatchie River museum, complete with small aquariums. The Center notes, “The Hatchie River is important because it is the longest free-flowing tributary of the lower Mississippi, and contains the largest forested floodplain in Tennessee.” Admission is free. Exhibits are abbreviated enough for youngsters with short attention spans, while still including details that adults can appreciate. 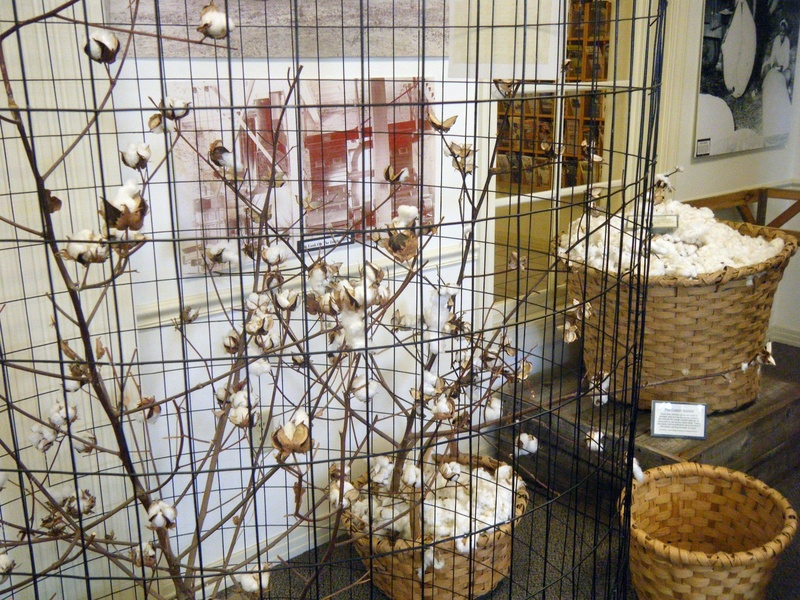 I enjoyed seeing the displays of cotton plants, bales and even a loom that celebrate the area’s long history of cotton production. The center offers educational visits for small or large groups, free of charge. 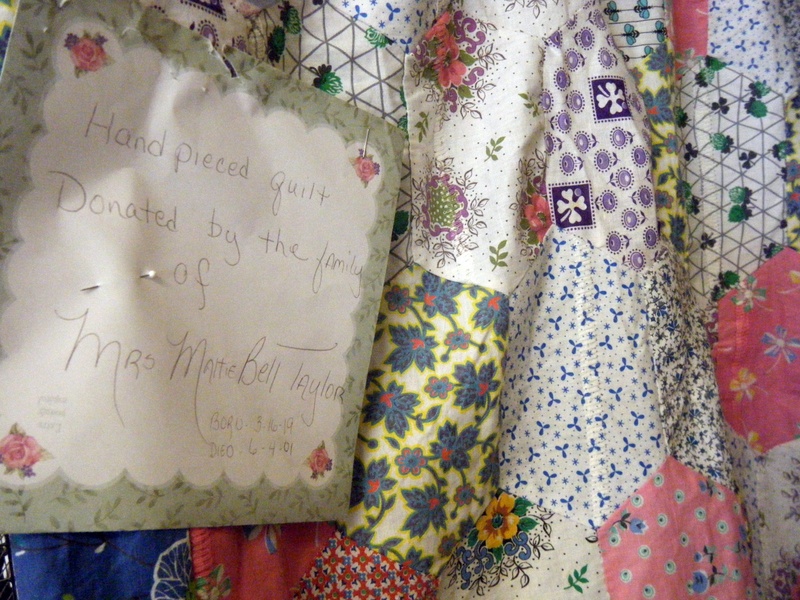 I thought the donated quilt that a family had put on display was an especially personal touch. Music plays such an important role in local heritage, that it was fun to see that included, just 65 miles east of Memphis. Local welders created a “music man” from old heating elements and the whimsical guy still greets visitors. The Center boasts that among other music legends, contemporary Tina Turner is from the area. 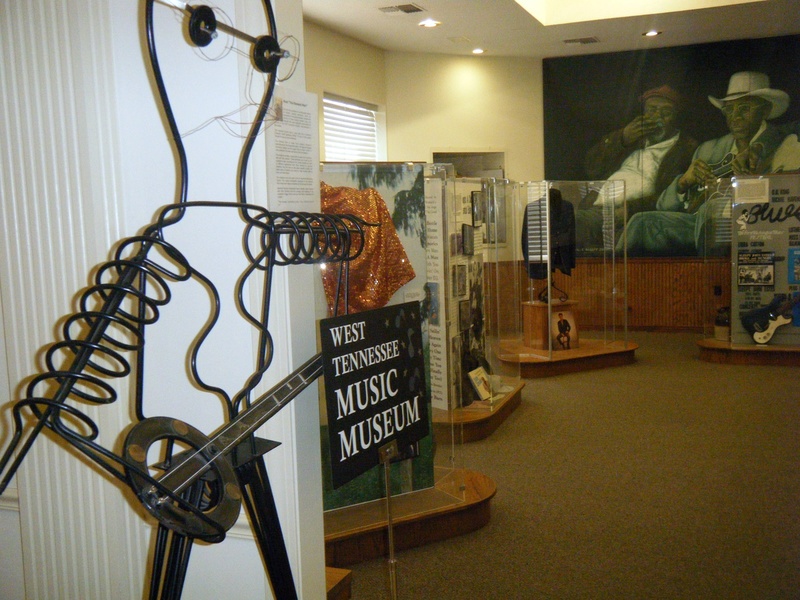 Learn more about the West Tennessee Delta Heritage Center and plan a visit at this link. Postal Service Green or Greenwashing Kit? Anne, thanks for visiting the center and the kind words. We are so glad you enjoyed your visit.